Welcome to the dirty revolution. 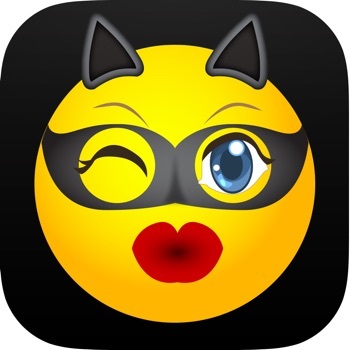 Use Dirty Emojis to send playful and spicy texts to your friends, spouse, boyfriend or girlfriend! Dirty Emojis is EVERYTHING you’ve been waiting for when it comes to "sexting"! Want to invite that special someone for a romantic dinner or do you have something a little more dirty in mind? Spice up your texting life with Dirty Emojis! Dirty Emojis is finally here to answer all of your texting dreams! Let the fun begin!